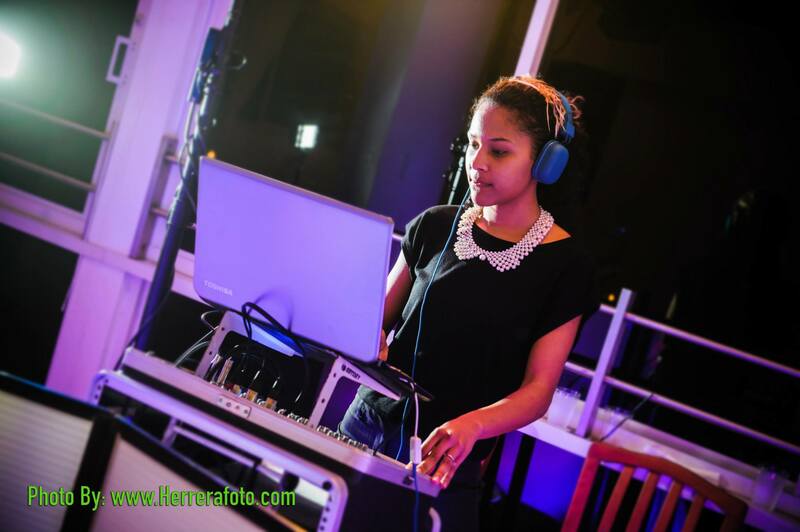 FOTO 22 DJ YELITZA VILLEGAS 2 | SBN ENTERTAINMENT Inc.
Posted on 27 de May de 2014. Bookmark the permalink. Leave a comment.